A Classic Arcade Masterpiece! Wonder Boy Returns With High Definition Remake! 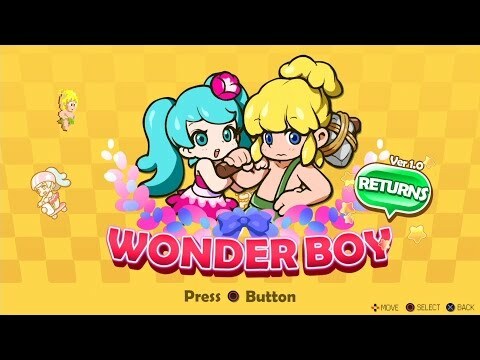 See WONDER BOY RETURNS in Action!